Diboll Junior High now has a Facebook page. If you would like to follow us, please go here and like our page. 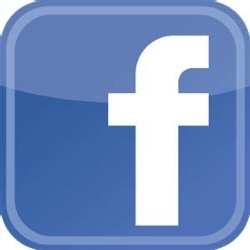 You will have to become a member of Facebook to follow us.